Viper and F152 will soon provide some thrill! 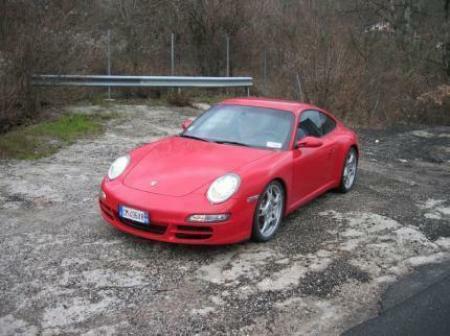 Yes it's a new brand car, but since the 996 series came out. The 911 haven't change pretty much. I would have liked a more radical appearance for this new gen. It looks familiar - the optics are almost the same but the proportions are very different. Much wider and longer. Every panel of the body is brand new. It is a 100% brand new car. I'm dissapointed, i was expecting a more radical facelift for the 991 Series. 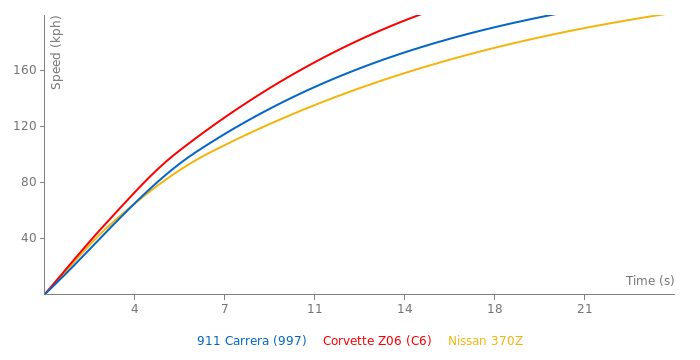 0-100 is 4.9 s. Reference 23/2004. the 911 Turbo isnt lighter than the Carrera..
O damn, that was me, sorry. Didn't see the timeattack one.